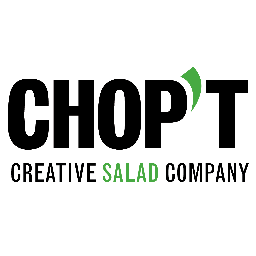 Delivery workers at Chop’t restaurants claim that their rights have been violated by the popular chopped salad restaurant. Find more on this story here. 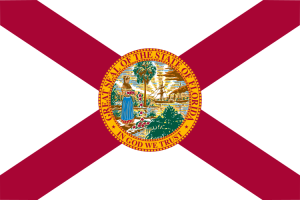 An ongoing initiative which focused on full-service restaurants in Florida, has found widespread violations of the FLSA. Find more on this story here. 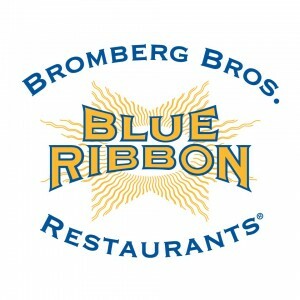 Servers at Blue Ribbon Restaurant in Brooklyn, New York have sued the restaurant for unlawfully skimming tips. Find more information on this story here. 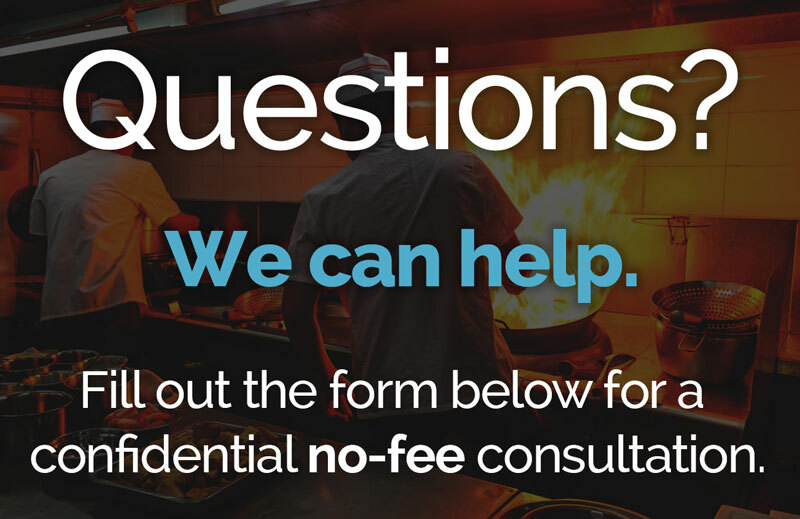 A Bojangles’ restaurant violated the discrimination laws when it failed to accommodate a Muslim employee's religious beliefs. Find more on this story here.